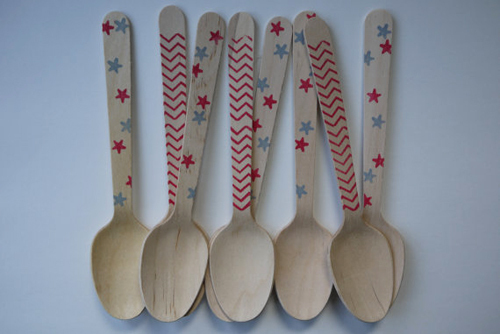 Aren’t these wooden utensils so fun? 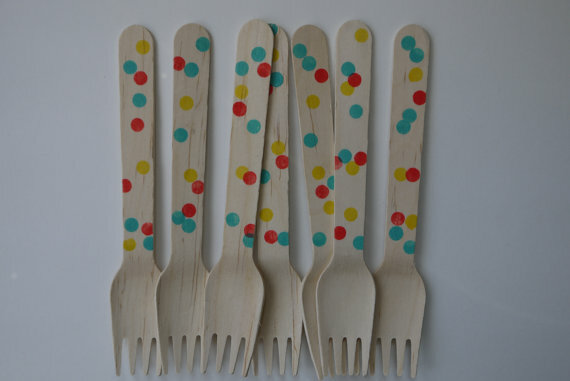 They’re perfect for school lunches, birthdays, ice cream parties… you name it. There are loads of cute designs and themes to choose from, and you can even customise your own. There’s even ice cream paddles and chopsticks! All available from the Sucre & Spice Etsy shop. I purchased spoons from Sucre and Spice for an event I helped plan. 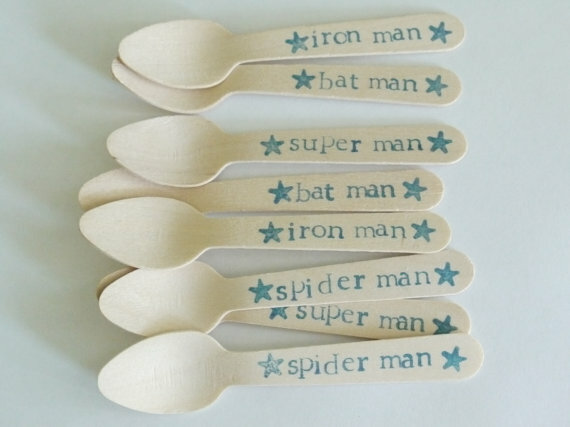 Not only were the spoons absolutely adorable and perfect, Brooke was great to work with. She made sure my spoons were exactly what I wanted!! !